Exclusively curated for the NRF 2019 Retail’s Big Show, Retail Store Tours runs from Friday, January 11 to Thursday, January 17th. It is an opportunity to network with fellow retailers and to explore, learn and be inspired by creative new stores and retail experiences in New York City. Retail Store Tours reviewed hundreds of stores and selected stores that show the value of technology, the importance of design and what is takes to deliver a superior customer experience. 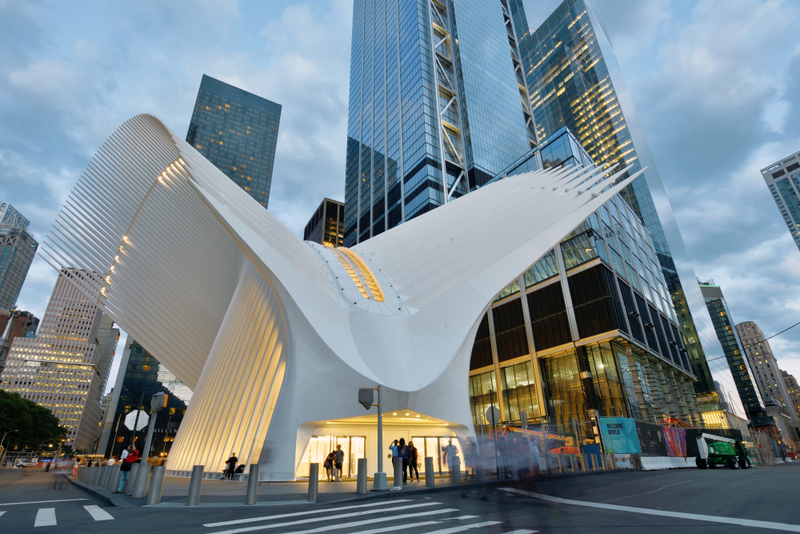 See how the newest and largest shopping malls in Manhattan, the Westfield World Trade Center and Brookfield Place which are transforming downtown shopping and using cutting edge design, sales associate training and innovative experiences. 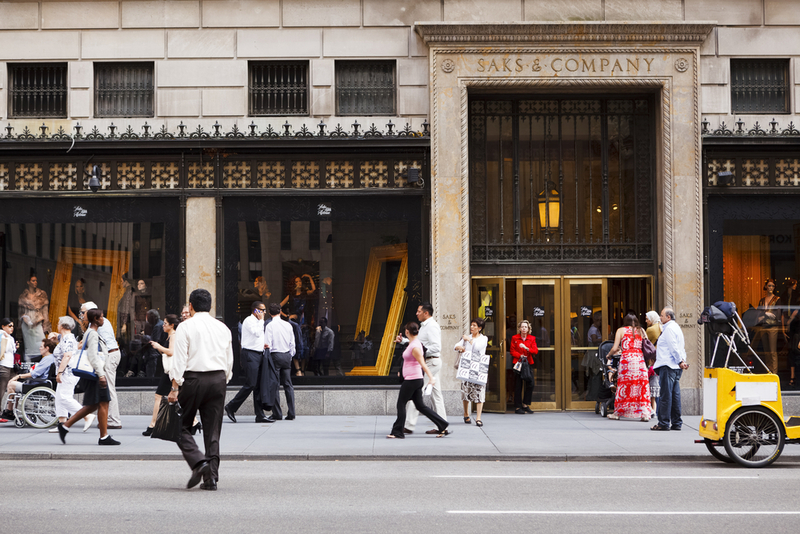 It has the most diverse array of retail innovation in New York City. It features pop-ups to flagship stores and from iconic retailers to online brands that have made the transition from online to brick. The much-anticipated Amazon Go is opening in this location early next year. 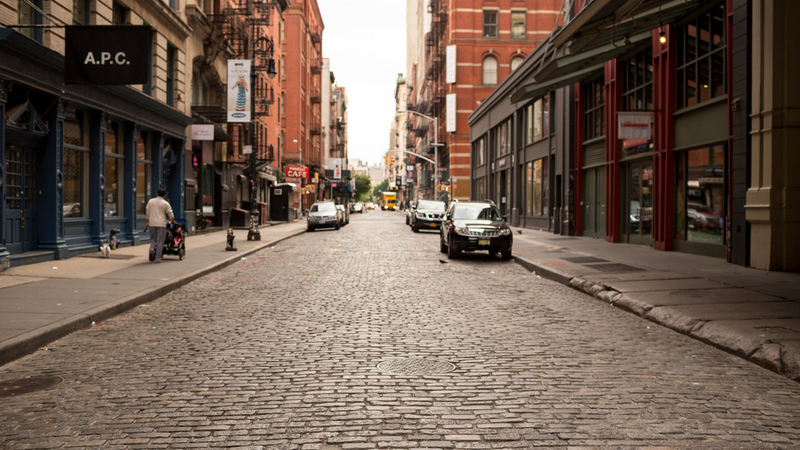 SoHo is the premiere destination of where brands reinvent themselves and new brands are launched. Explore visionary business innovators and savvy re-inventors throughout the cobblestone streets of this iconic neighborhood. The tour will visit iconic stores in in the heart of midtown’s shopping district. 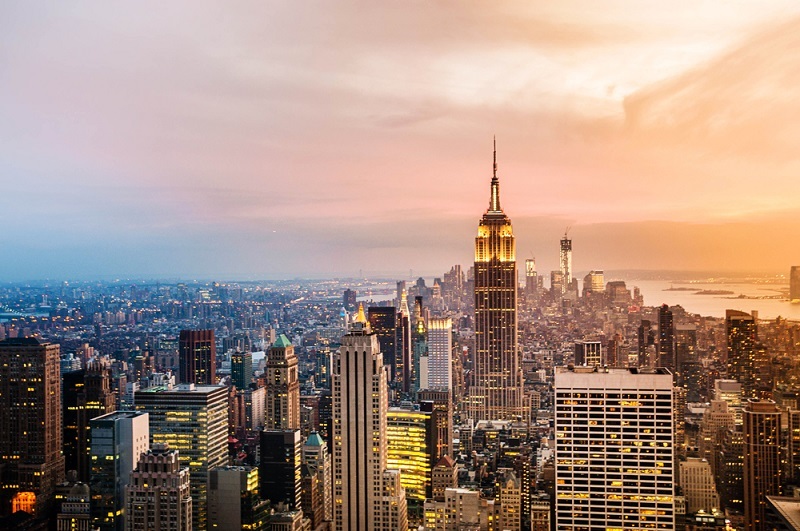 Experience the best New York City has to offer before, during and after NRF 2019 at your own pace, and with a focus on what most interests you. Let CIM Tours help your group discover new stores, labels, restaurants and sights that are hidden all over the city and are relevant to your business. New York is a retailer’s paradise. For further information on how to schedule a custom corporate tour please contact CIM Tours.